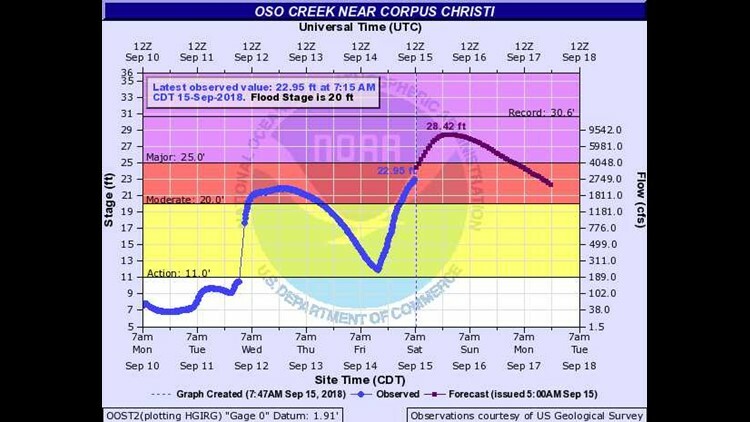 Corpus Christi police and firefighters spent time Saturday morning going door to door to warn residents in one neighborhood about the risk of potential flooding. 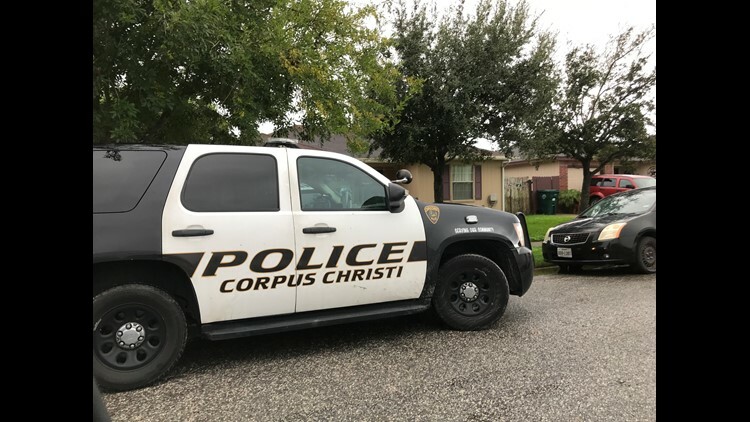 Corpus Christi (Kiii News) — Emergency crews including Corpus Christi police and firefighters went door to door in one neighborhood off of Saratoga Blvd. and Greenwood to warn residents about the potential for flooding. 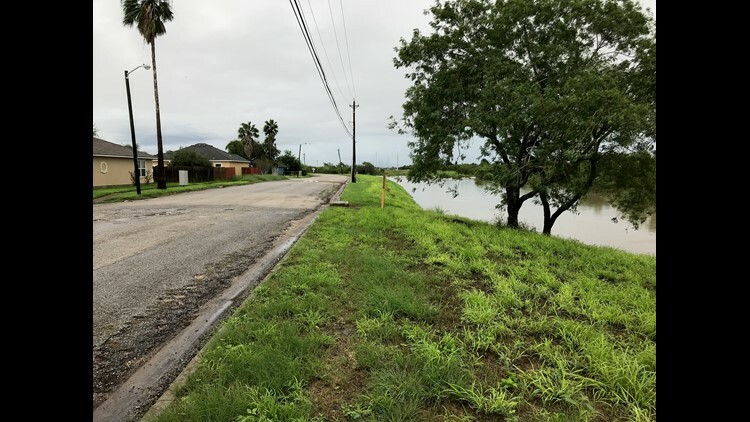 The neighborhood is threatened by the rising La Volla Creek and includes the streets Calle San Marcos, Calle San Miguel, Calle San Lucas, and Calle San Carlos. Latest observed value at 7:15 AM was 22.95' which rose more than half an inch in the last two hours. The 5:15 AM reading was 22.15'. 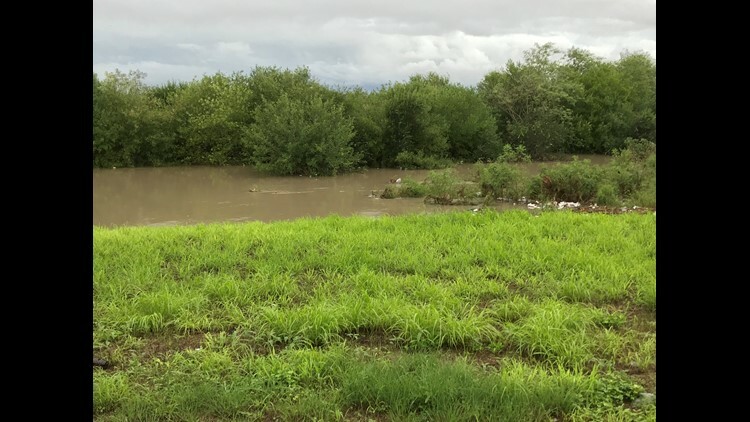 Police say there is no need for evacuation right now, but wanted to warn residents about the threat of the nearby La Volla Creek spilling over it's bank if the water continues to rise. Authorities left flyers on the doors of homes where there was no answer.